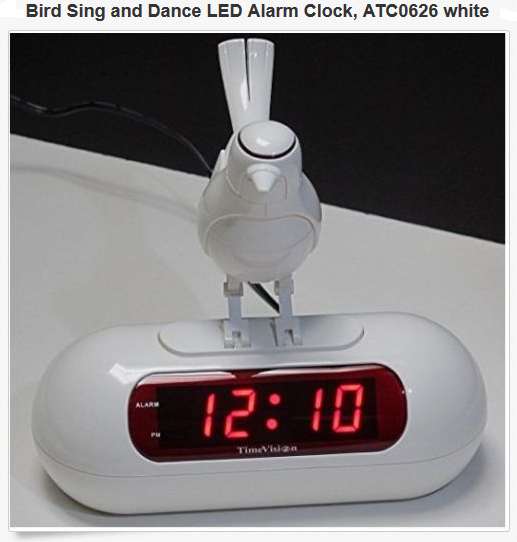 Bird sing and dance alarm clock [Bird sound alarm clock] - $39.95 : NewDaVincis.com!, Great Innovative Products, Gadgets and more. 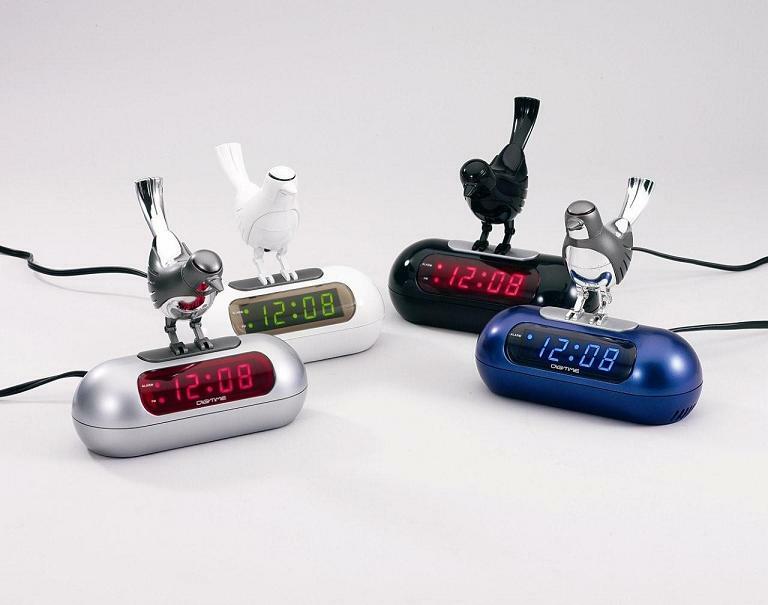 A bird sing & Dance alarm clock. It gives you an enjoyable waking up morning with a bird singing and dancing alarm. Great gift item. Available only in White color.